What are your favorite art places in Las Vegas? The ACRL Arts Section is seeking contributors to the Las Vegas ArtsGuide for the upcoming 2014 ALA Annual Conference! 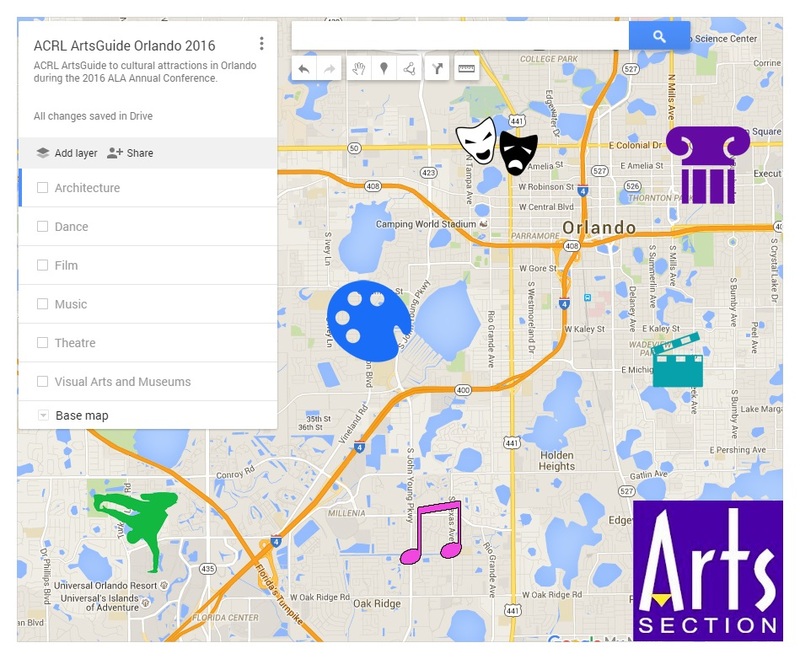 The ArtsGuide is a semi-annual guide and customized Google Map developed by the ACRL Arts Section’s Publications & Research Committee to help ALA conference attendees find arts-related venues and events in and around host cities. Submissions are due by May 22, 2014. Check out the Chicago ArtsGuide 2013 to find all of the interesting and wonderful arts opportunities during the Chicago Annual Conference.